Roy Mayall is a blogger and postal worker, whose blog covers insider’s insight into the Royal Mail, the Communications Workers Union, postal disputes, the Post Office, the postal regulator, Ofcom, and anything to do with the postal industry in the UK or abroad. 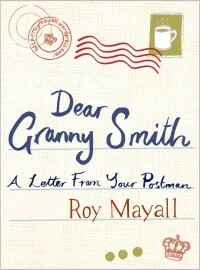 Roy, who is the Author of Dear Granny Smith: A letter from your postman, has had his work featured in The Guardian, London Review of Books, The Socialist Worker, the Independent, The Morning Star and The Week. He has also been featured on Radio 4. Let me know what’s happening in your office. All information handled discretely. Herodotus, The Histories, via the inscription on the main post office at 34th Street and Eighth Avenue in Manhattan. Thanks for reply. I am afraid I don’t know how to edit the posts. I made mistakes then could only find quote to get it back to correct and then it printed out twice. If you can delete the one with mistakes it would tidy up your page. If there is a way to edit after it’s posted I’d be grateful to know. I will certainly let you know what my MP says. I wrote because earlier on I’d signed a petition to save our local post offices and she had backed that. Then the Lib Dem bumph came by private company so I complained and asked to what extent she was going to be backing Royal Mail in future and that would depend how I voted! She’s bound to get back in she’s in a pretty safe seat. Great set of articles, read the article today, we will soon have those machines in our office and deliveries going later. Good luck with it gh. 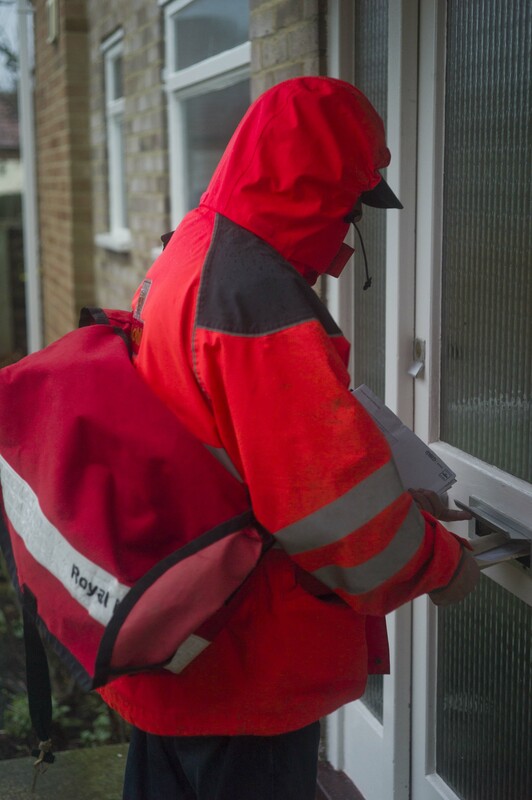 It’s all change at the Royal Mail once more. Thanks Jean-Pierre. Of course you know that your own Moya Greene is now running the Royal Mail. Good luck with your struggle and keep me informed. Roy. or maybe I can just ramble. This is the way I am. Sin cera. Help me out with a title! The purpose of Think Left is to present a view of politics from a left-wing perspective.